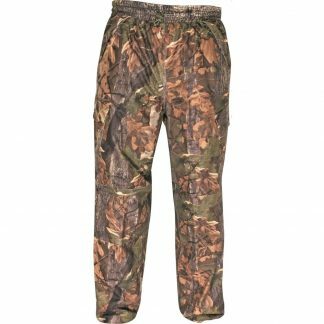 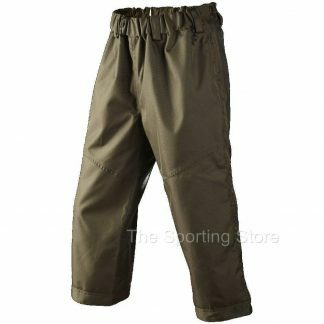 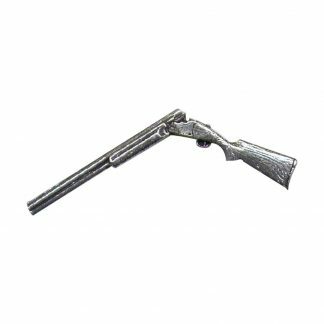 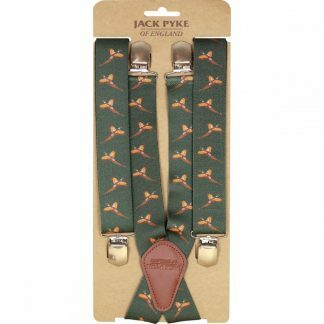 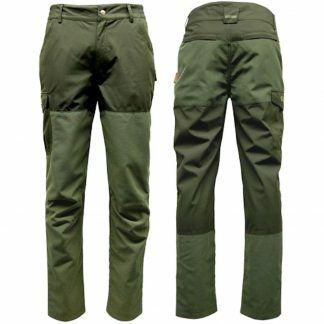 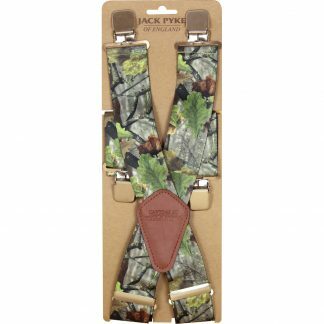 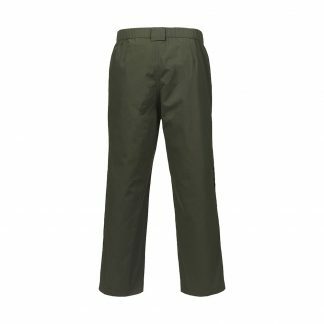 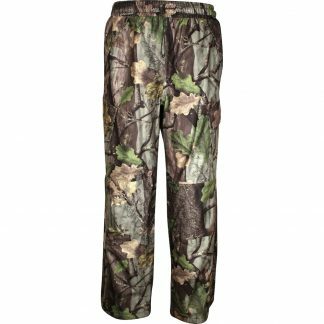 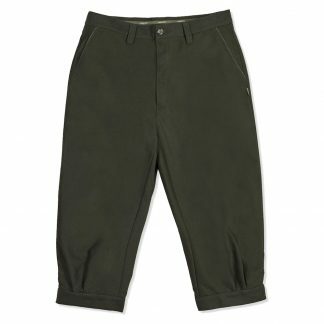 Shooting trousers from Beretta, Seeland, Jack Pyke and Realtree from The Sporting Store. 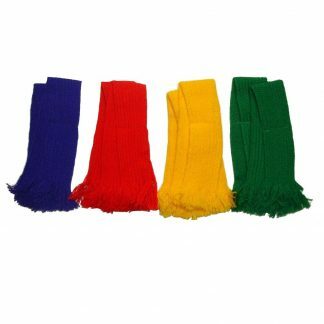 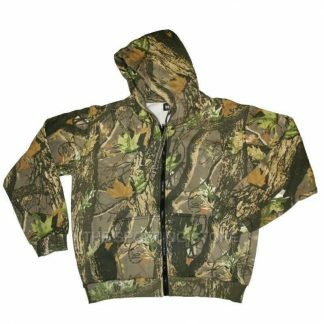 They range from summer ones to really warm winter ones, also ones for beating, waterproof and silent. 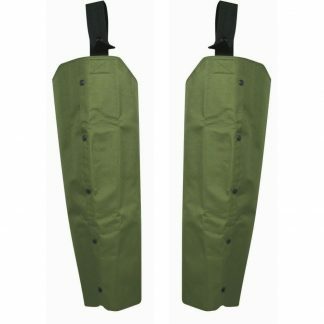 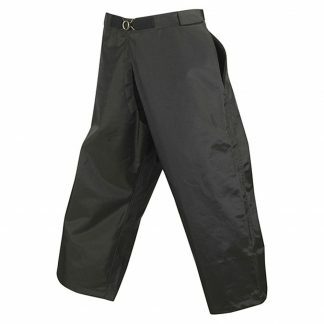 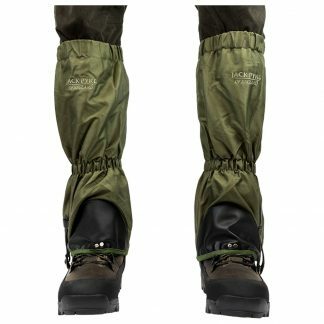 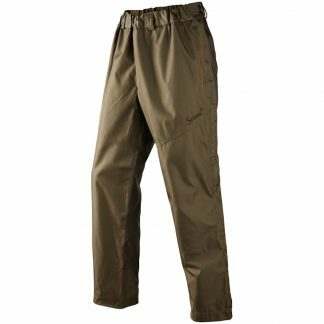 Over trousers, treggings and gaiters are in stock.